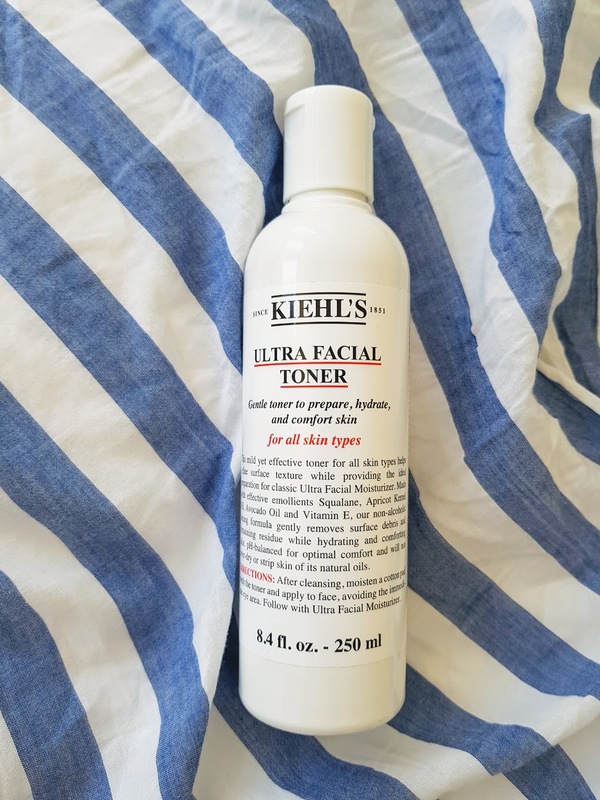 Expaters, do you use facial toner? I always tone (my face, not my abs). I was chatting to some friends about skincare and most said they didn’t bother with facial toner. My mother taught me two things: 1) never trust a man with a ponytail and 2) always cleanse, tone and moisturise. I don´t have anything against guys with long hair, but I do tone religiously. Chile has wrecked havoc on my skin and toner is essential for me. 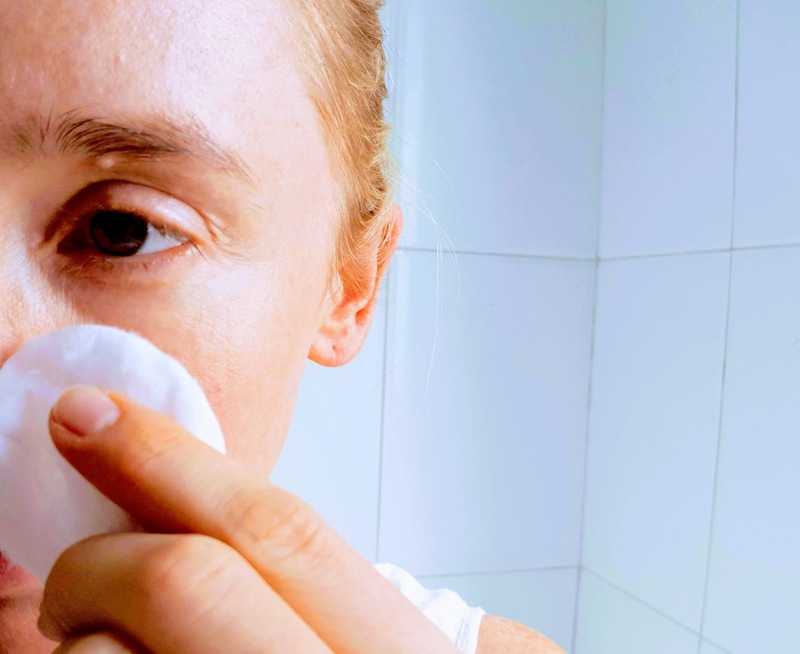 Even if you’re not living in a sweaty, polluted metropolis like Santiago, toner can still be really helpful for your skin. A good toner can calm sensitive skin, restore your skin’s pH balance, remove excess makeup and dirt, refresh, and hydrate. This is a very gentle lotion which works great for all skin types. A little thicker than liquid toners, it’s especially good at getting rid of excess makeup, and it’s fine for sensitive skin. Available to buy in Chile (and so many other countries), it’s contains moisturising squalene, avocado and apricot kernel oils and is great if you’re living in a polluted, dirty city. 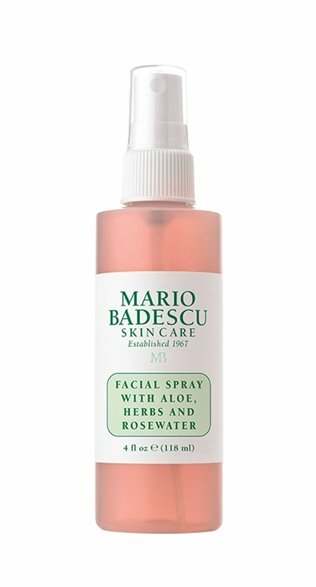 Strictly speaking this is a facial spray, not a toner, but I use it much the same way. It really refreshes and hydrates and it’s great for use throughout the day or travelling (mini versions are also available to buy). It’s so gentle that I’ve even used it on my kids when flying (parenting hack: it refreshes and a quick spritz switches them out of whining mode when they won’t stop moaning). This is a great all rounder and it really helps my facial oil / moisturizer to absorb in when I use it. 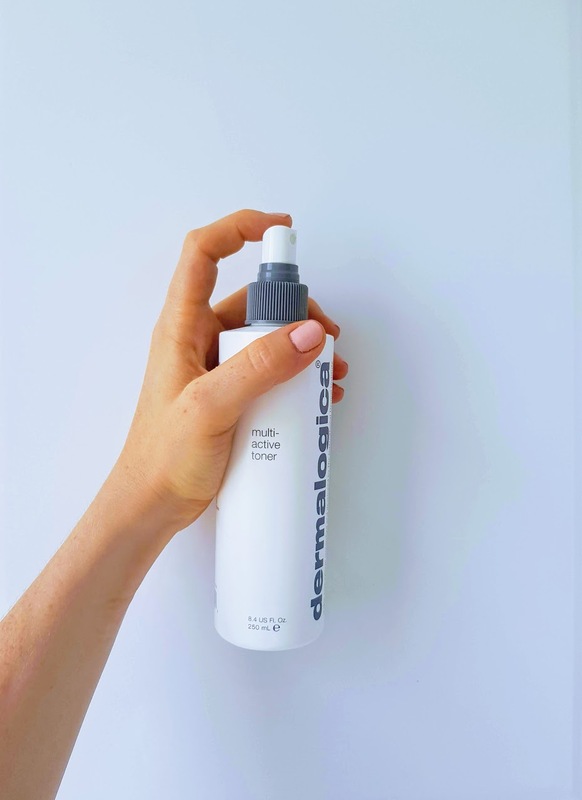 This bestseller by Dermalogica is wonderfully cleansing, and doesn’t leave any icky residue feeling, nor does it strip the skin. Oh and the huge bottle lasts for months, so it’s a great value buy too. This is 100% pure organic grape water, fresh from the Bordeaux vineyards and it’s amazing for sensitive skin types. While it’s not a toner per se, I go back to this refreshing mist time and time again whenever I get a skin flare up. A super food vitamin shot for your skin. This is a wonderfully luxurious lotion with a gentle, yet powerful mix of hyaluronic acid and moisturisers. It works as a great prep before your day or night cream and I reckon it’s the best on the market for plumping wrinkles. I’m nearing 40, my skin is really drying out and I’m investing in this wonderful brand more and more. This is a lovely soothing, cooling toner with the queen of essential oils, frankincense. Frankincense is famous for its healing, anti inflammatory and cleansing properties and this toner works in much the same way. I like to use this toner whenever my skin is feeling a little congested or extra dirty.